Free Shipping Included! 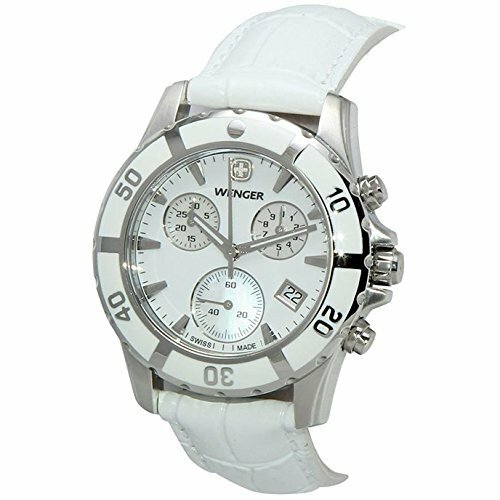 LADIES 36MM WENGER 70748 WHITE MOP DIAL CERAMIC BEZEL CHRONOGRAPH WATCH by Wenger at Watches Sales. MPN: Wenger 70748. Hurry! Limited time offer. Offer valid only while supplies last.